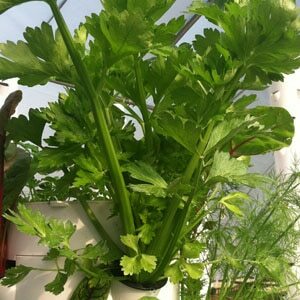 Great herb for cooking, grown spring, summer, fall. Wide variety of culinary uses. Dusty, green leaves are used in dressing, sauces, salted herbs, sausage, and tea. Make a good base for dried floral wreaths. Medicinal: Leaves are used as digestive and nerve tonics. 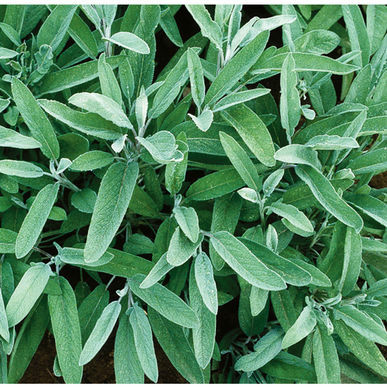 Also known as garden sage. HARVEST: Individual leaves may be harvested once plants have become established. 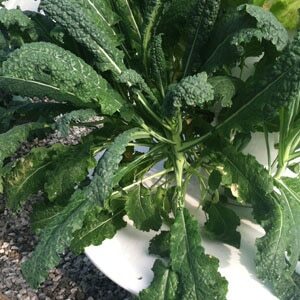 Cut stems to within 6″ of the base of the plant just as flowers are starting to open. 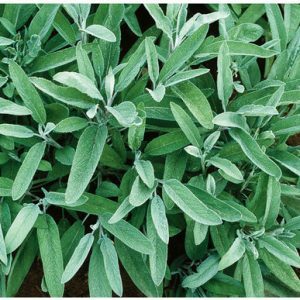 Hang small bunches of sage upside down to dry in a well-ventilated location out of direct sunlight.